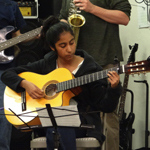 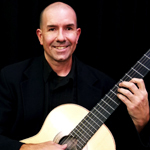 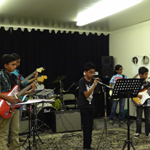 For over 12 years, JSP Guitar Sounds has served the Cupertino, Mountain View, San Jose, Saratoga, and Sunnyvale communities by providing high quality, diverse, and comprehensive individual and group music lessons in a creative, fun, and family environment where everyone has the chance to learn, explore, and develop a deep appreciation for music. 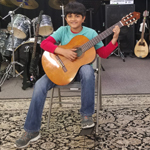 Beginning to advanced levels, both young and the young at heart, are welcome to study any style of music including classical, flamenco, rock, jazz, popular, country, folk, and world music on guitar, bass, woodwinds, percussion, and many other instruments. 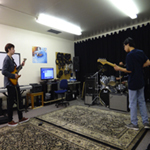 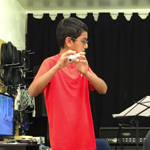 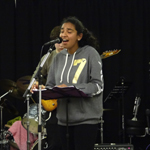 Recitals, group classes, guitar orchestra, and rock and jazz band rehearsals are held throughout the year. 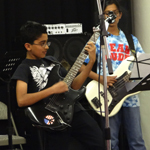 Begin your music journey – Schedule your free trial lesson today!